This book is the first major contribution to the pholosophy of co-operation in many years. Since it was published in 1986 it has been widely acclaimed throughout the world, and editions have appeared in Spanish, Japanese and Finnish. In this penetrating and provocative study, the author rigourously analyses the basis of co-operative principles and their present and future application. 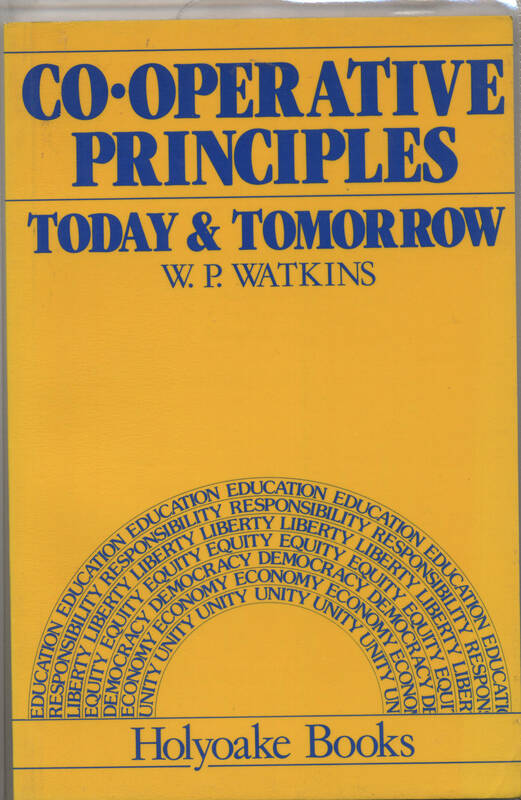 Clearly and incisively written, this is far from being a philosophical work of dry and abstract nature but is enriched with many practical examples from a wide range of experience including consumer, worker, agricultural, housing and credit co-operatives. 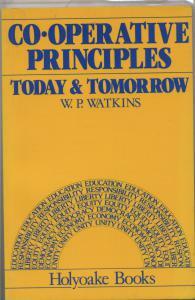 William Pascoe Watkins BA is a former Director of the International Co-operative Alliance.